Plans for the Iridium GO! Ideal for users who want competitive calls rates from within Thuraya’s regional coverage area. Thuraya satellite phone service was launched in 2001 to offer high quality, affordable satellite communications to areas of high population. 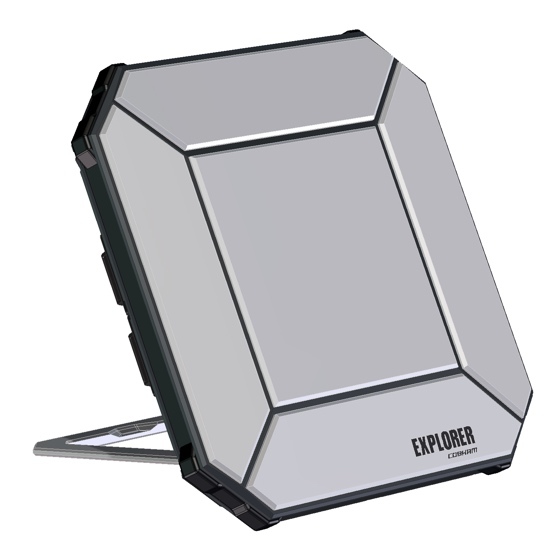 Thuraya satellite phone service was launched in 2001 to offer high quality, affordable satellite communications to areas of high population, where coverage of GSM does not exist or is limited. 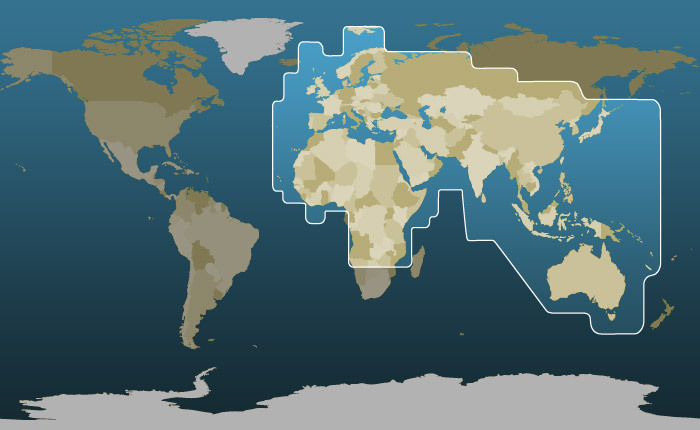 The Thuraya coverage area includes North and Central Africa, Middle East, India, Central Asia and Europe. 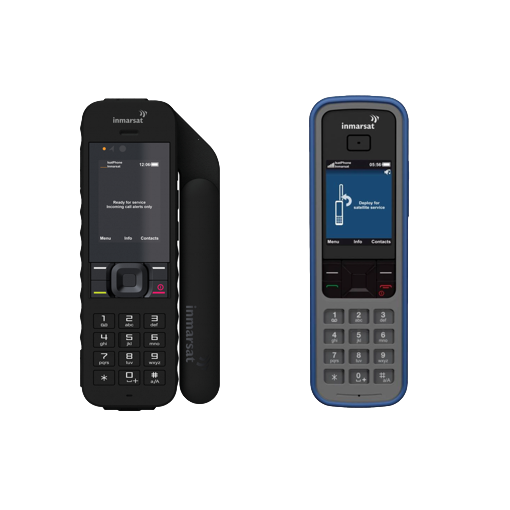 Thuraya satellite phones use the latest available Satellite phone technology, and provides the first truly pocket size handheld satellite telephone, with Thuraya’s exceptional voice clarity and low airtime rates, including the use of low denomination Pre Pay scratch cards and competitive tariffs. 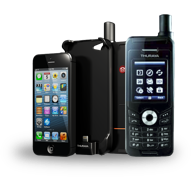 The Thuraya satellite phone network is an advanced geo-synchronous mobile satellite system providing access to Satellite. 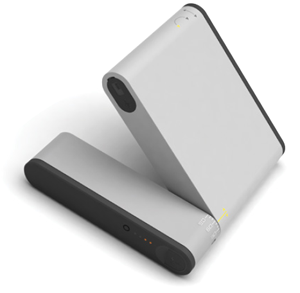 It offers the facility for high quality voice, voice mail and SMS, together with an in built GPS. Thuraya’s Data/fax facilities are available through the optional data kit with speeds obtainable up to 9600bps which means reliable email or even web browsing. Thuraya allows you to roam with your Thuraya phone handset across nearly one third of the globe. If you are in Thuraya’s coverage area you can call to, and receive a call from, anywhere in the world. Even outside the Thuraya coverage area you may still be able to use your Thuraya phone in GSM mode, through a Thuraya GSM roaming partner. 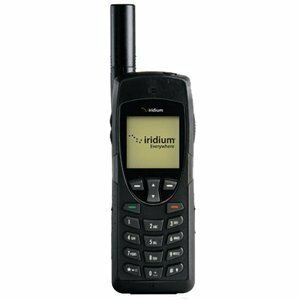 The handset can be used as a Thuraya Satellite only, GSM only, or auto switching between the two, subject to the type of airtime package chosen. Customers are recommended to contact the Embassy or Trade Commission of any destination country, prior to entry into a country.